The annual awards are presented to awardees at the Annual Red Ribbon Ball. Do you know of an individual who can be nominated for the above Activist Award? Closing date for all nominations is on Friday 10th November 2017. 1) Make sure you submit your nomination on or before the 10 November 2017. 3) Nominees do not have to reside in Cape Town only. Any national nomination will be accepted. 2) Successful nominees will be notified, whereafter references will be consulted. 3) You nominate yourself or someone else, provided you follow requirements of award descriptions as detailed above. 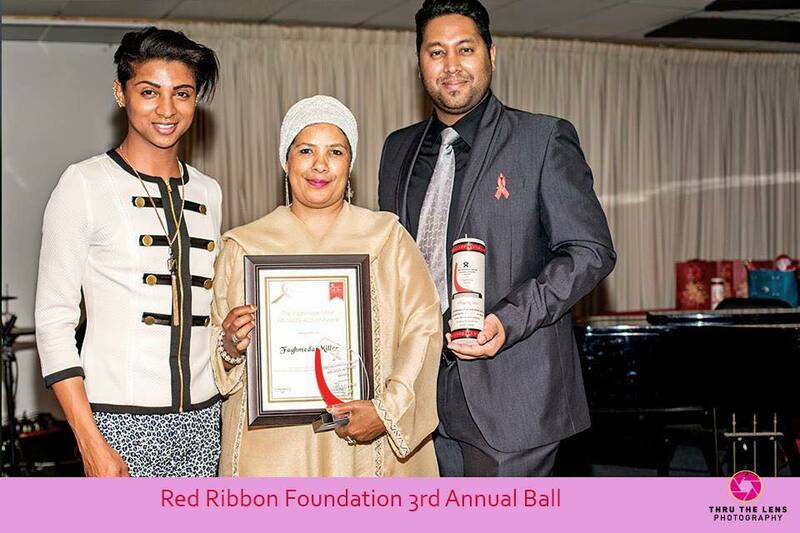 4) Awards will be presented at the 4th Annual Red Ribbon Ball on 2 December 2017. Red Ribbon Foundation is a registered NPO specializing in awareness; education and action in HIV/AIDS field. Giving a voice to HIV/AIDS through love..